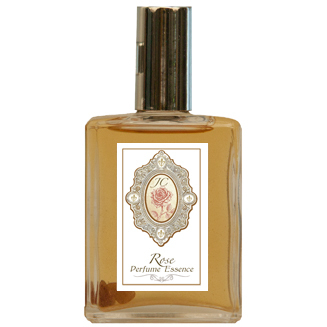 A beautiful, soft, elegant Rose essence: light, airy and dreamy. Contains: Rose Absolute, Rose Centifolia, Rose Damaceus and more. Infused with rose quartz, moonstone and herkimer crystals.